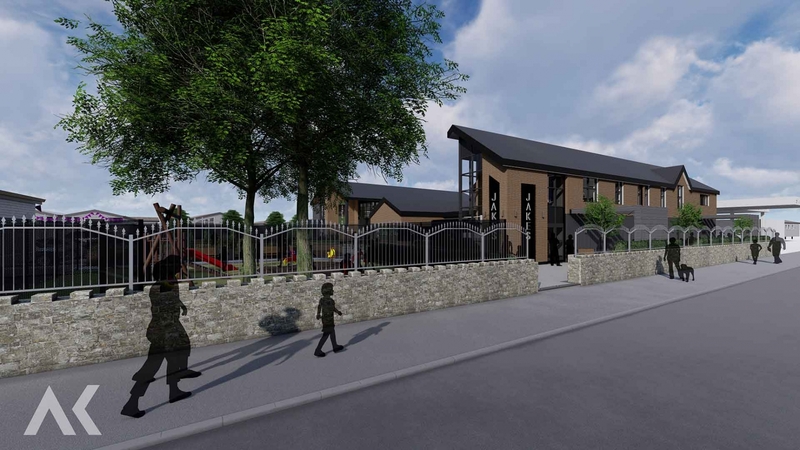 Designs and Visualisations produced by AK Architects Ltd Conwy North Wales. 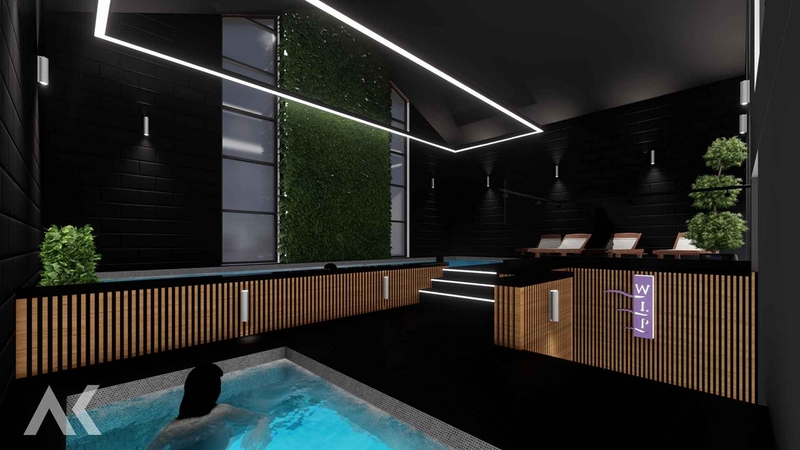 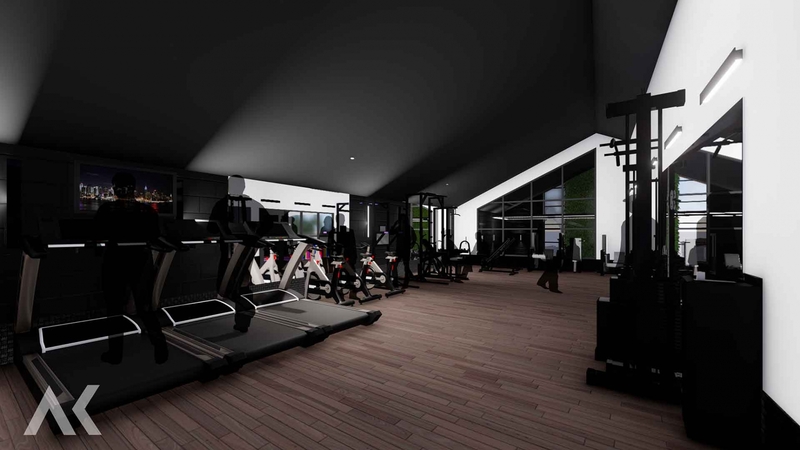 The Whitehouse team is preparing a planning application to create a Leisure complex and facelift of existing facilities which will include a state of the art spa and gym among other amenities. 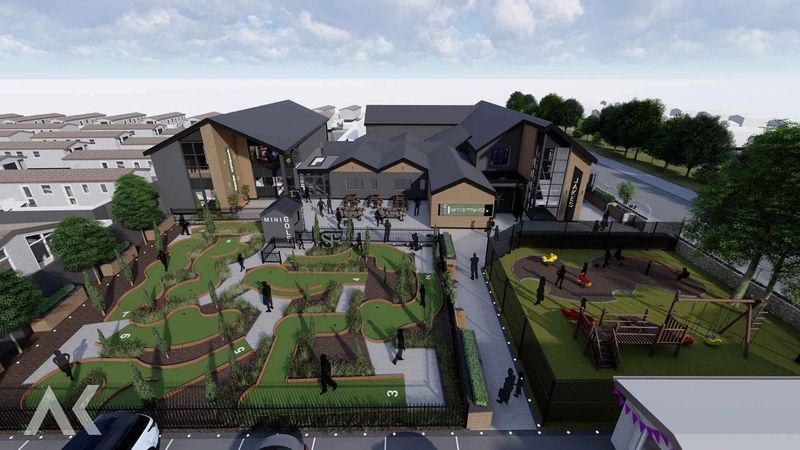 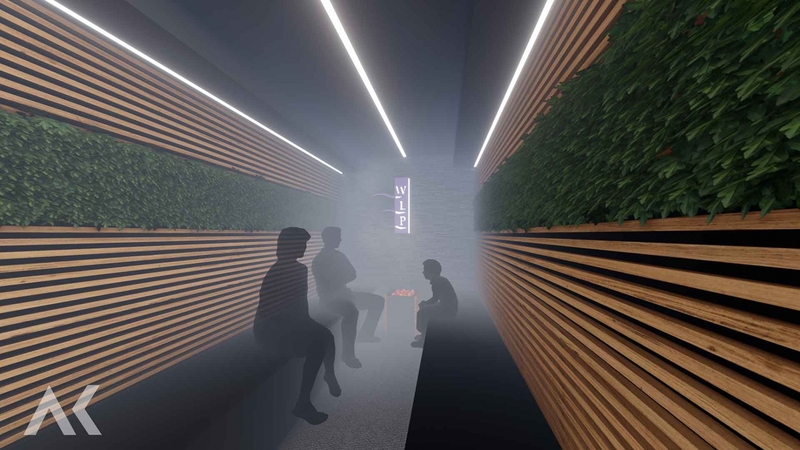 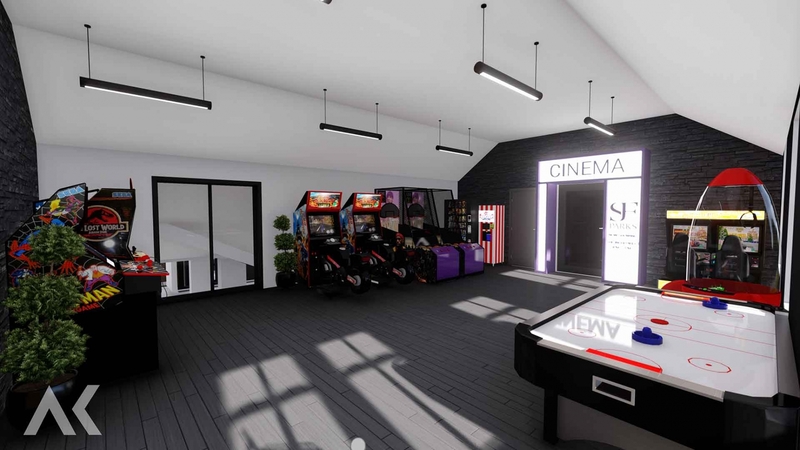 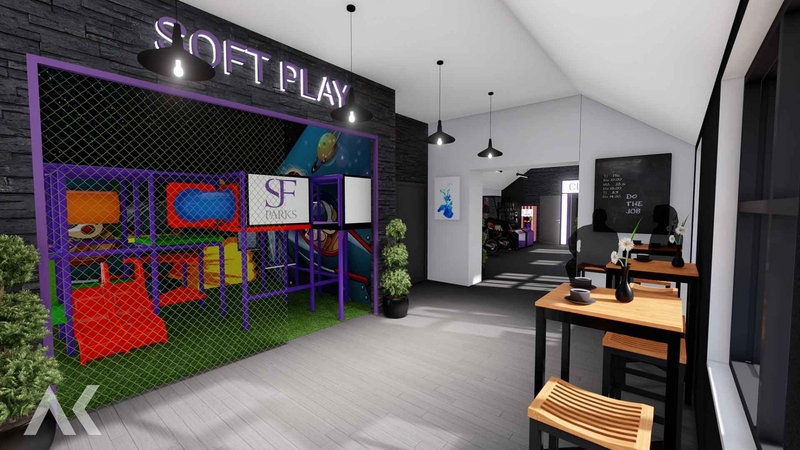 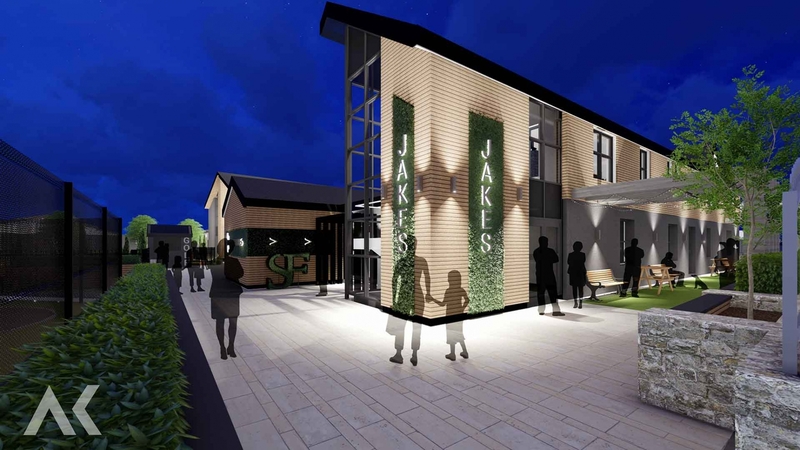 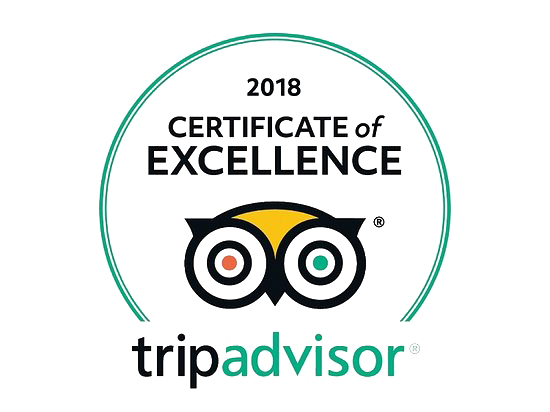 Our vision is to develop a facility that can be enjoyed by all our owners, the new facility will feature a new arcade, indoor play area and cinema screening room. 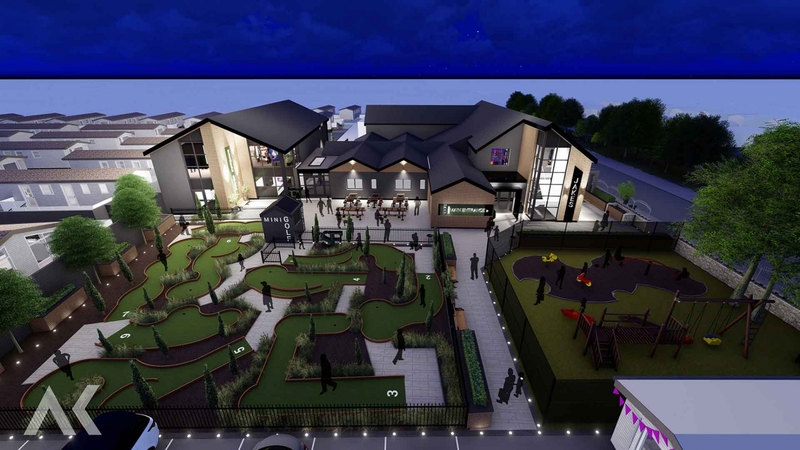 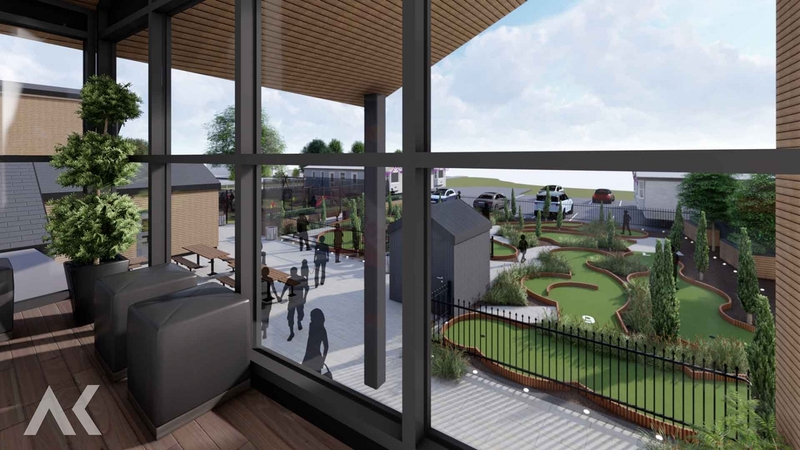 A 9-hole themed crazy golf course will also be created offering fun for all the family. 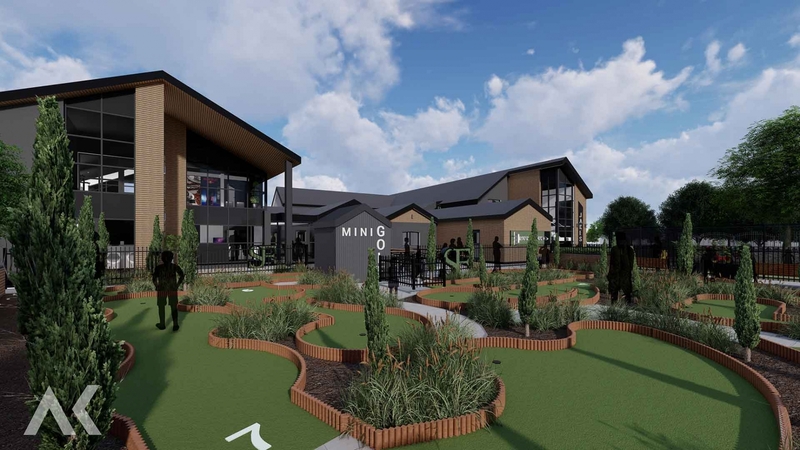 Please follow us on social media for future updates about the Whitehouse Leisure Complex project. 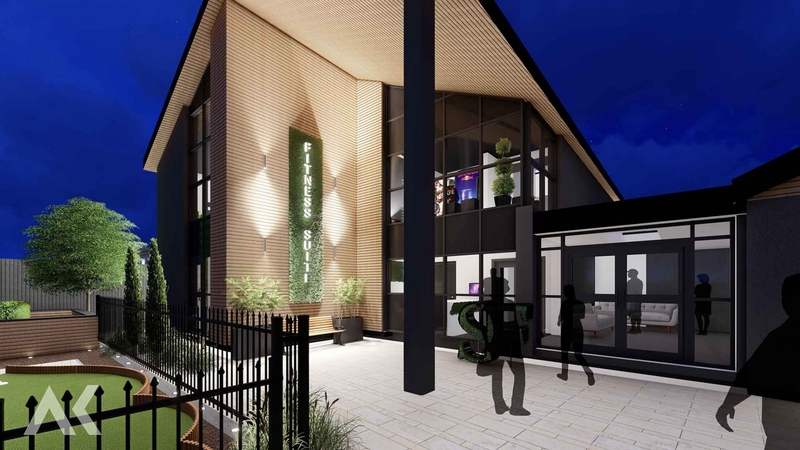 Any development and works shown are subject to planning permission being granted.